LOS ANGELES, Calif., Sept. 23, 2014 (SEND2PRESS NEWSWIRE) -- There is plenty of body art on display in "Tattoo Nation," the alternative lifestyle documentary feature film from director Eric Schwartz, but none more famous than the one on the chest of actor Danny Trejo. "It's a beautiful work," Schwartz states, "and while it's just one of several dozens of examples of tattoo art on men and women shown throughout the film, it's the one that has become the most famous through Danny's appearances in so many motion pictures." In addition to "Tattoo Nation," Danny Trejo has appeared in nearly 190 projects, including "Runaway Train," all four "Spy Kids" films, and all three "From Dusk til Dawn" movies, as well as such TV shows as "NCIS" and "Breaking Bad." Schwartz, a sculptor and photographer, admits that "I became a film director by accident" after becoming fascinated by the growing tattoo phenomenon. "The stories people told me about their tattoos during photo sessions were intriguing and as I began compiling them it grew into an entire film about the artists and the people who are their living canvasses. You could say it's about how 45 million Americans became authors of their own stories," Schwartz adds, referring to the estimates of how many people in the U.S. have tattoos. "Tattoo Nation" is emerging as the definitive look at how tattoos went from underground and illegal just a few years ago to mass acceptance and the status of art. The film has garnered rave reviews when screened at film festivals around the country and director Schwartz has appeared with the film at sold-out events on college campuses. "The reactions of people who come up to me after the screenings are very gratifying," Schwartz states. "Those who are into tattoo art are excited about seeing the history and the beauty of it handled in such a respectful manner. And I also hear from parents who now say they have a better understanding of why their kids are into tattoos." Now available for streaming or purchase on DVD, "Tattoo Nation" is being scheduled for screenings nationwide at festivals and universities, an interactive "show us your tats" contest is being finalized, and a director's cut of the film is in the planning stages. Photos, biographies, video streaming, and additional information available on the film's official web site: http://www.tattoonation.com/ . * Trailer on YouTube: http://youtu.be/b7VAmi8xWCU . * Photo Caption: Director Eric Schwartz appears at festivals, conventions, and universities to screen and discuss "Tattoo Nation." 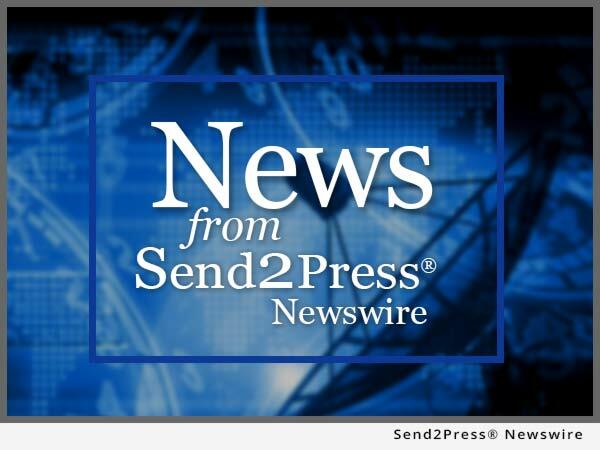 NEWS SOURCE: Eric Schwartz :: This press release was issued on behalf of the news source (who is solely responsible for its accuracy) by Send2Press® Newswire, a service of Neotrope®. Original syndication source of this press release: https://www.send2press.com/newswire/tattoo-nation-documentary-displays-the-most-famous-chest-in-the-world-2014-09-0923-001.shtml.